And just like that, we have the full list of every group competing in the 2019 ICCA season. That is because groups taking part in the United Kingdom region have been announced. Competition has continued to build year after year in this region, especially with a UK champ being crowned in 2016. 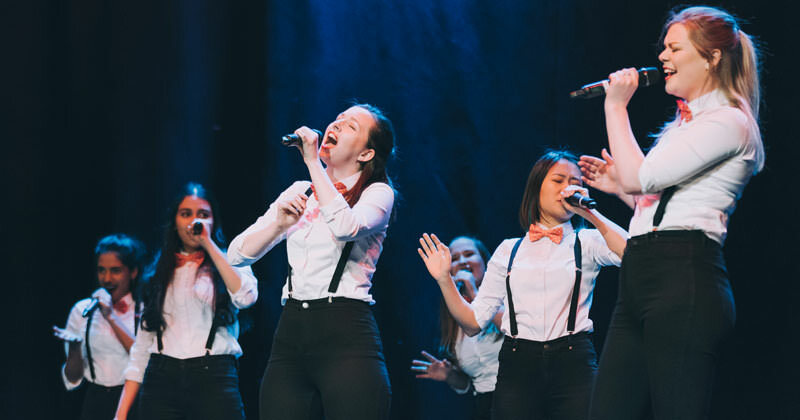 And just last year, the UK was well-represented in the ICCA Finals by the all-female powerhouse group from King's College London, The Rolling Tones. Year after year, we witness the rise of the UK's competitive a cappella scene and we can't wait to see what it produces this coming year. So, without further ado, here are your contenders. For the official competition dates and more info, go here.